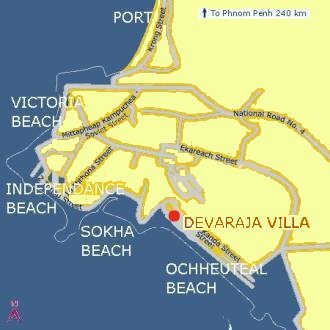 Only 60 000 people live in this port city situated on the South of Cambodia. You will not come there for gay atmosphere, but to visit some beautiful islands around. what are you looking for in SihanoukVille ? Beautiful hotel in renovated 1960's private houses on beach front.